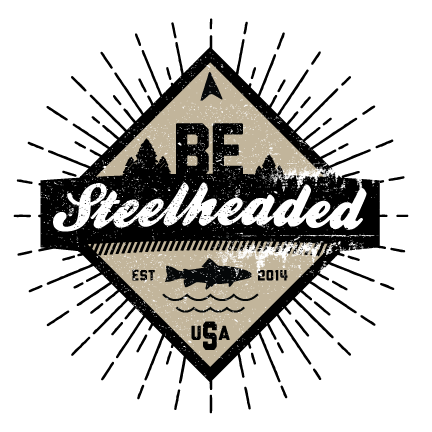 This week we send you off with a review of a recent before-and-after study on hatchery steelhead published by Barry Berejikian and Donald Van Doornick (find the study here). 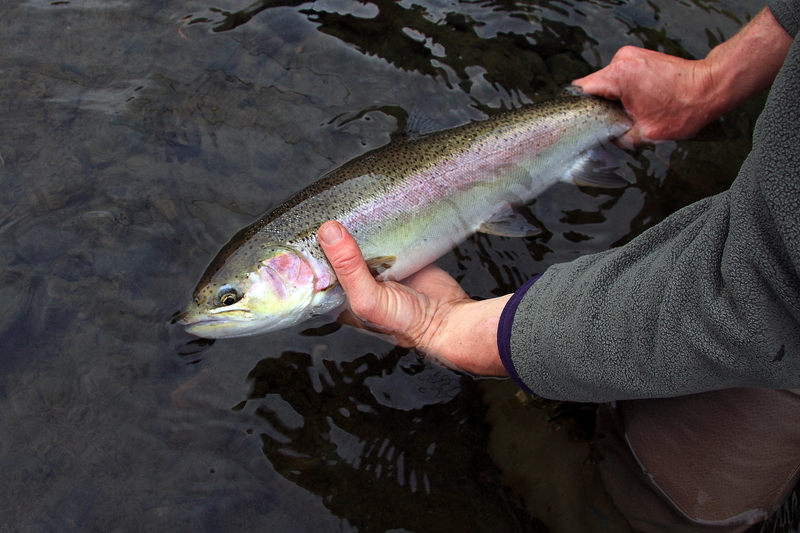 The goal of this long-term study, conducted in a handful of rivers in Hood Canal, Washington, was to determine if a well-designed hatchery program could help rebuild populations of steelhead that had sharply declined. Before we get to the results, let’s look at how they conducted the broodstocking and how they evaluated its effects. 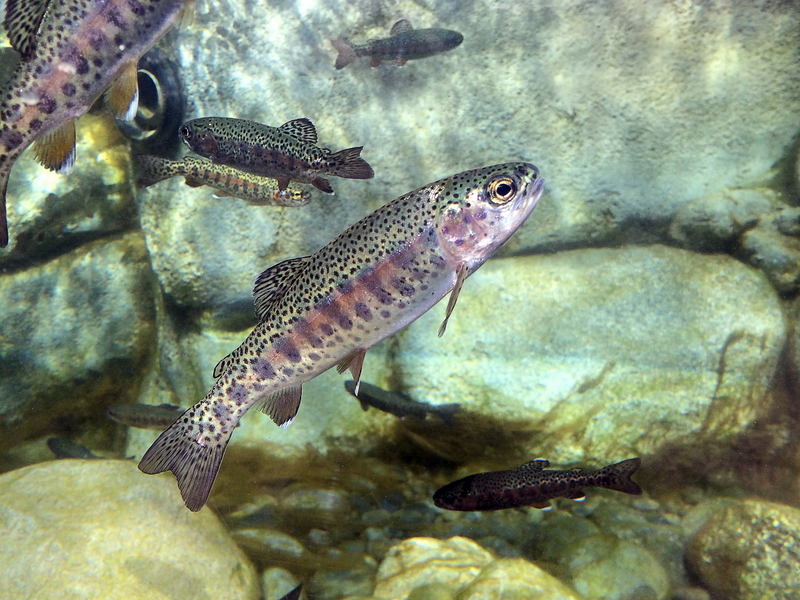 This research is very useful because it suggests that well-designed hatchery programs with rigorous science-driven techniques can help stop or reverse declines of steelhead runs in systems when the fish are nearing extinction. Further, and relevant to management, is they conducted a large-scale experiment to truly determine whether the program was successful using a before-and-after study design. We believe these types of large-scale studies are critical to evaluating the efficacy of hatchery programs and whether they are meeting their intended goals. Wild Steelheaders United and Trout Unlimited support a “portfolio approach” to steelhead management: those rivers which continue to support consistent runs of wild fish should be managed without hatchery supplementation while hatchery production can be employed in those rivers where wild runs are compromised and unlikely to ever recover. Any fisheries management strategy that relies on artificial augmentation of populations must be continually analyzed to identify programmatic or tactical weaknesses and to make adjustments to resolve problems and realize the highest return-on-investment. The Berejikian-Van Doornick study is a significant contribution to the body of science that helps us do that. Stay tuned for more details next week. 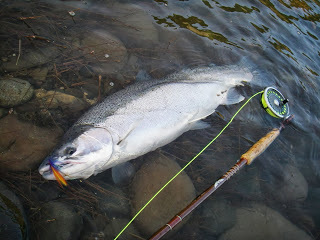 We will focus on what likely caused the decline of steelhead in Hood Canal and what solutions are available, because without solving the problem it is questionable whether the hatchery boost will have longer lasting benefits.